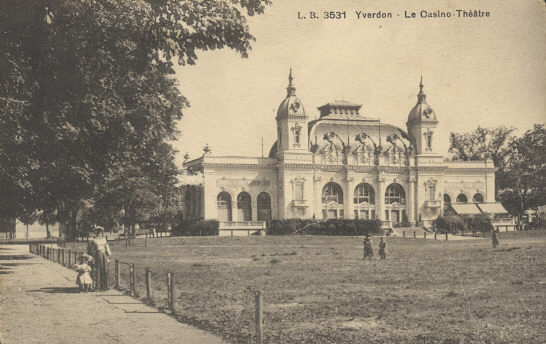 Built 1898 as multi-purpose entertainment hall "Casino-Théâtre". 1996-1998 major interior rebuilding and conversion to a theatre proper. 1998 renamed "Théâtre Benno Besson (TBB)" in honour of the Yverdon-born stage director, Benno Besson (1922-2006). Used for drama performances.